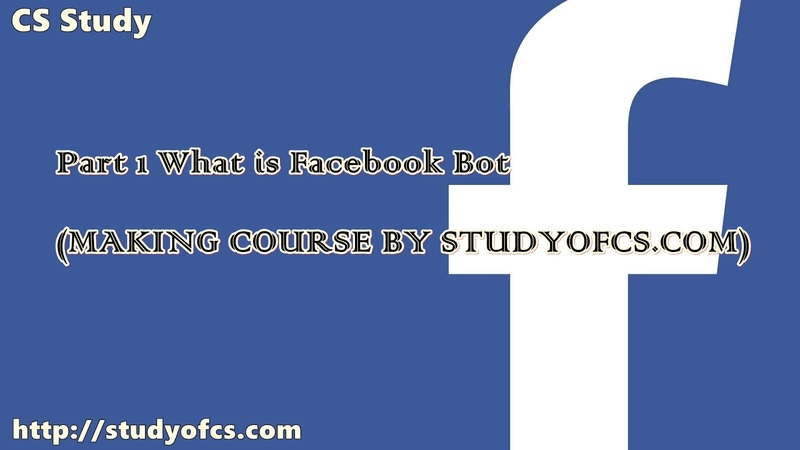 Ok Welcome all Facebook user to this course who really want to learn how to make Facebook bot. This is your instructor Mohsin Shoukat who is going to teach you this course freely. 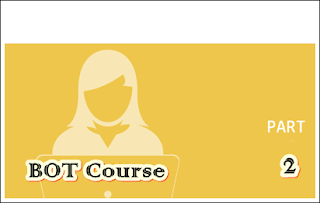 Ok let get started with this course Part 1 What is Facebook Bot? 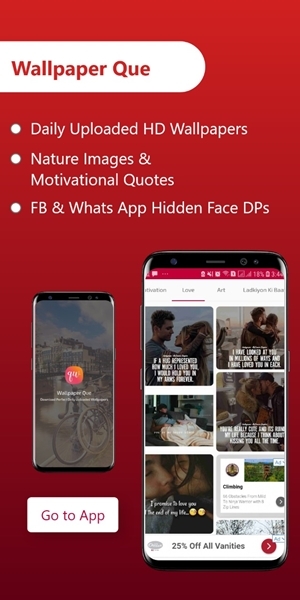 Everyone on Facebook don’t about what is Facebook bot .many people use Facebook just to chat with friends and interact with them , but some of Facebook addicted use Bot to become famous on it.so first of all you need to know what is Facebook bot or what is we called auto comments.